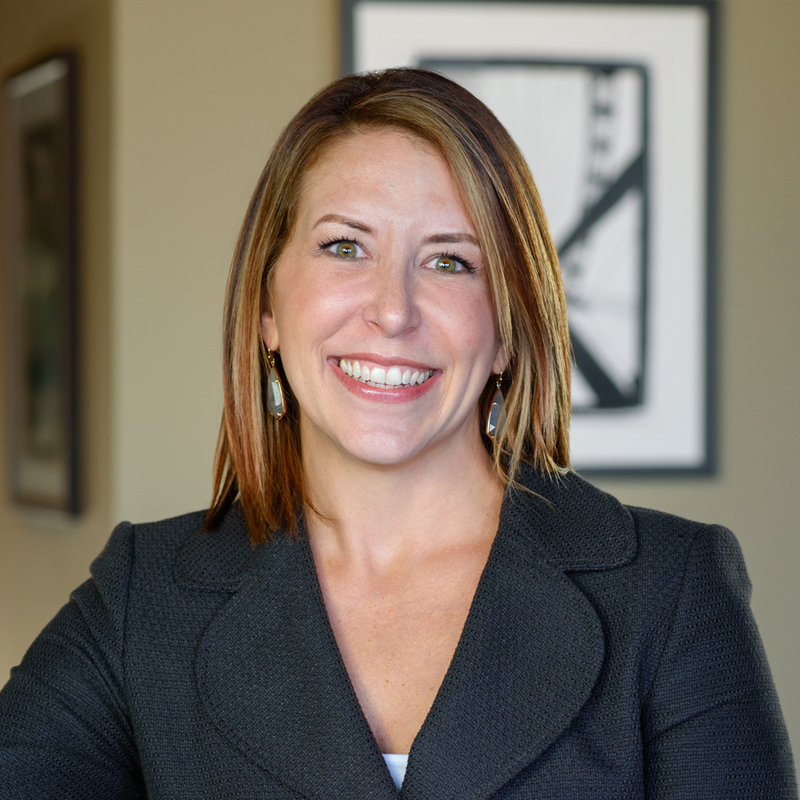 About Liz Buffkin – Liz is a fourteen year veteran of the banking industry, and her experience spans consumer, commercial, mortgage, and small business loans. Whether you’re buying, building, or refinancing, Liz is most passionate about guiding clients through the process with ease. By providing exceptional service, she makes sure you’re informed and completely confident with every decision so that you’re ultimately delighted with your new living situation. Liz spent her entire career in the North Myrtle Beach/Little River Area, and she is eager to share her local market know-how with you. Liz is a graduate of College of Charleston with a BA in Corporate Communications, and a graduate of The South Carolina Bankers School. She is a member of the North Myrtle Beach Rotary Club and currently sits on the Foundation Board as Program Coordinator. Liz and her Husband Kyle live in the North Myrtle Beach area with their rescue dog, Penelope.